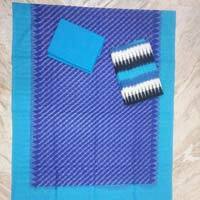 Pochampally ikkath cotton dress Materials. 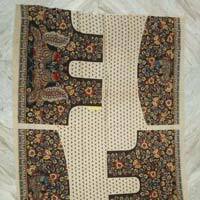 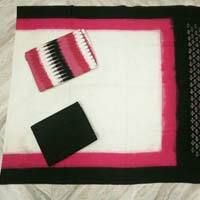 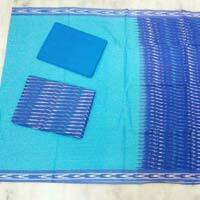 Pochampally double ikkath dress Materials. 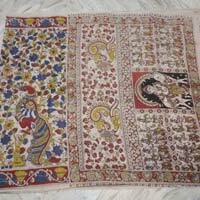 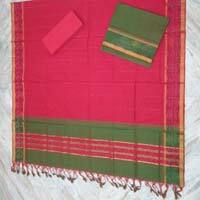 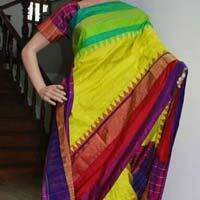 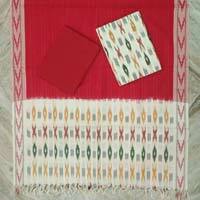 Pochampally double ikkath cotton saree.